Unfortunately, many people around the world – particularly those in the developing portions of Africa and South Asia – face hunger on a daily basis. Politics, socio-economic factors, war and other human-caused challenges all contribute to the problem, but in many cases, a lack suitable crops is at the root of the issue. Fortunately, local governments, scientists, farmers and non-governmental organizations are working hard to address these problems. One way they are doing so is through the development of new fruit tree programs; specifically, they have begun developing cultivation programs for native trees that produce edible fruit. Several different species are proving useful in this context, including the five discussed below. Some have already gained a foothold in the marketplace and are frequently featured in the diets of rural people, but others have yet to penetrate the marketplace in any meaningful fashion. Of course, none of these trees are the equivalent of rice, corn or potatoes – they are never going to become staple crops. However, they should all reduce some of the demand on food in the world’s hungriest regions. With luck, these and other unheralded fruit trees will help improve the lives of those in the developing world. Bitter kola kernels – the most dietarily significant part of the bitter kola tree – are rich in antioxidants and valued for their purported medicinal benefits, which range from reducing eye pressure to eliminating toxins to improving lung function. While many of these alleged benefits have yet to be demonstrated scientifically, some of the claims are consistent with empirical data. Many would-be farmers struggle to germinate bitter kola seeds, which undergo a lengthy dormancy period. Accordingly, seedlings are typically not common in markets of the region, and most commercially grown kola trees are propagated from cuttings. 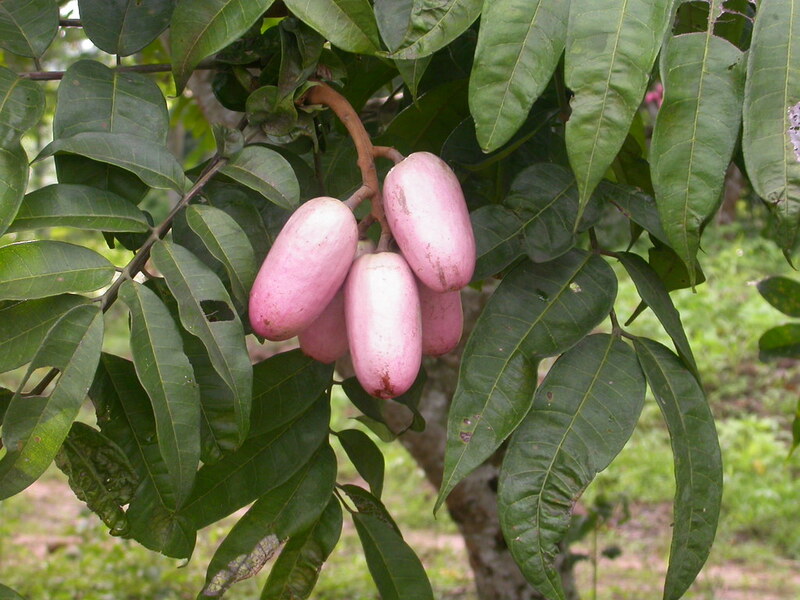 The bush mango is a tree of east African forests that produces both a sweet fruit (commonly, but inaccurately called a “mango???) and edible, fatty seeds, called dika nuts. The fruits and nuts are both eaten raw, but most are jellied or roasted, respectively. Bush mangos are economically important throughout central Africa, where they are also used as shade trees and a source of lumber. Wild African plum trees often reach large sizes – some may exceed 120 feet in height – but most commercially grown specimens fail to grow this large. African plums are very fatty fruits; when cooked, they develop a butter-like consistency, leading to their other common name – the butter fruit. In addition to the edible fruit, the wood of African plum trees is commercially important. Njangsa trees are giant rainforest trees that may grow to heights in excess of 150 feet. Njangsa trees are found from Senegal across central Africa to parts of Sudan, down as far south as Angola and Madagascar. Njangsa trees have been domesticated since about 1995, and their edible nuts are economically important across much of central Africa. While they do not appear to be vulnerable to many specific pests, Njangsa trees are a food source for many native caterpillars. However, rather than viewing these larvae as pests, local villagers often consider them an important supplemental source of protein. African star apples are celebrated for their edible fruit, but the trees also yield materials locals use for firewood, lumber and folk medicine. 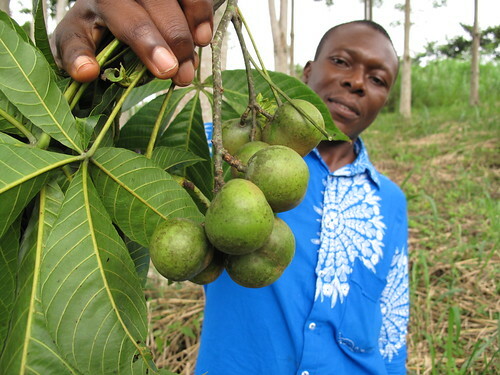 In fact, in interviews with researchers, rural residents in southern Benin believed that different parts of star apple trees could treat 15 different ailments. Unfortunately, none of these species are widely available to North American property owners. 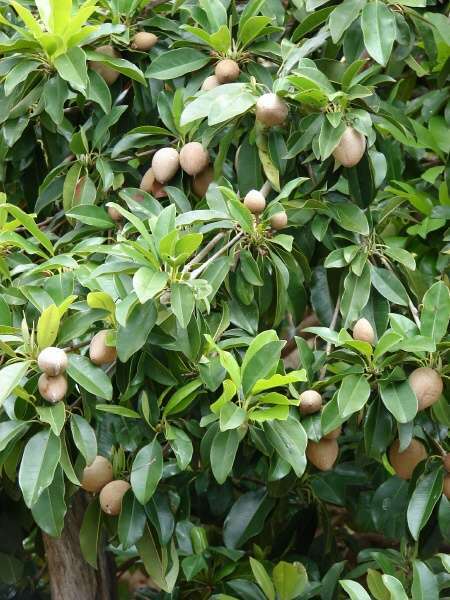 However, plenty of other exotic fruit trees can thrive in the Bay Area, so if you would like to grow some unusual, edible fruits, give us a call. We can help you select the perfect species for your yard and instruct you on their proper care and maintenance. But whether your yard is filled with rare exotics or common natives, Arborist Now is San Francisco’s choice for expert tree and shrub pruning services.